Uno LX Protozoa is a compilation of 150 patches for TAL-U-NO-LX by Togu Audio Line. 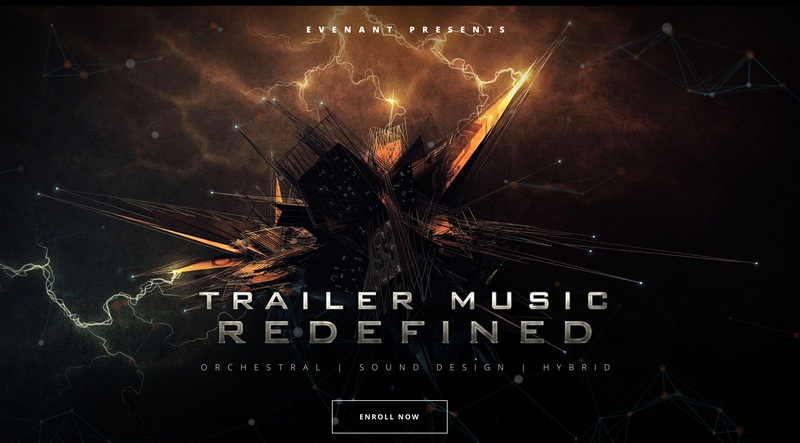 The soundset was created for a cinematic and trailer sounds, leveraging the classic Roland sound. Matt Bowdler is an experience and recognized professional composer & sound designer. Matt is running The Unfinished a company focusing on sound collections for different software synths. Matt’s music has been featured on the BBC, ITV, and Sky, and he has written some short film and game scores. As a sound designer, Matt has worked on Hollywood films such as Olympus Has Fallen and Need For Speed, and have worked with composers such as Trevor Morris, Jason Graves, Paul Haslinger, Sascha Dikiciyan and Sheridan Tongue. The Unfinished did send a review copy with no strings attached. After purchase, you download the collection and install it according to the written guidance provided to the standard location on MAC or WIN. You can also launch the synth and reveal the place that is possibly the easiest way to find it. You need to buy the synth software to use this collection. Uno LX Protozoa returns the lush and cinematic synth sounds, faithful energetic, healthy at the bottom. You can create moving and dynamic leads, produce classic sounding sonorous sequences, low pulses, punchy basses, and tense pads. You receive a focused collection of sounds, as expect from the producing company at high quality. Those presets are fully working on their own, you should go ahead and change them and experiment with the synth. Also, add third-party effects later to shape the sound. With the included patches you receive an exceptional rich palette of tone and sound. This prepares you when you score to picture and need that unique analog taste and vibe, that has been recently over the last years worked very well with many TV shows. TAL-U-NO-LX is a comprehensive emulation of the famous Juno 60 with a new engine and GUI. The patch collection is using the great UI from the synth. Uno LX Protozoa has the classic excellent Roland sound and works very well for when you score to picture and when you compose music. Uno LX Protozoa catches the Roland vintage and very classical vibe. It is perfect for modern film, ads, TV and game scoring.